Such nonsense would be funny if it wasn’t so tragic. 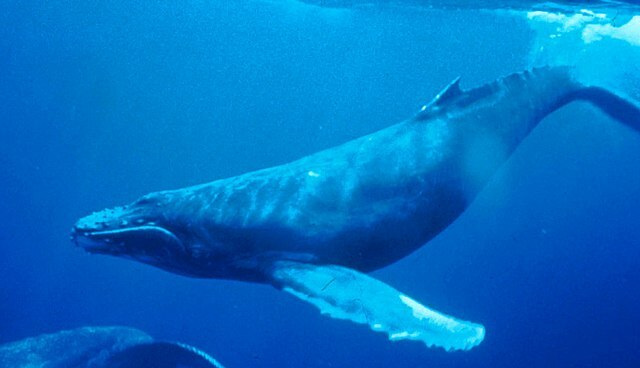 Scientific research developed over the last five years (the last time NMFS authorized Navy training and testing in the area) shows Navy training and testing activities are harming marine mammals far more than previously known. NRDC recently won a lawsuit against NMFS for ignoring that science when authorizing Navy training and testing in the Pacific Northwest. This sort of testing and training is mostly a product of Cold War inertia and seems to me detached from strategic reality. Or at least serious strategic analysis. I know the phrase “national security” trumps just about all reasoned analysis. But what foreign threats justify such extensive damage to marine mammals? What increment of security is gained from live training versus simulations? Will we ever start to value other life and habitat on the planet?